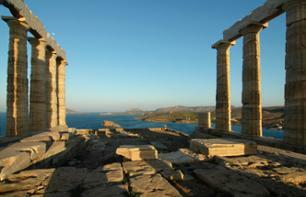 Take a relaing day off and discover the Greek islands Hydra, Poros and Egine, departing from Athens! 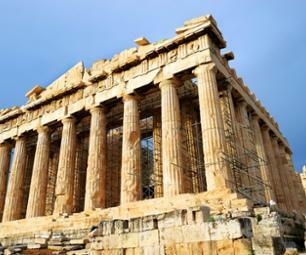 Discover Ancient Greece in one amazing day with this bus tour of Athens' top sights, and avoid the queues at the famous Acropolis Museum with your skip-the-line ticket! 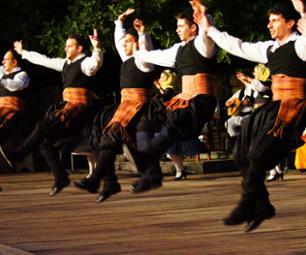 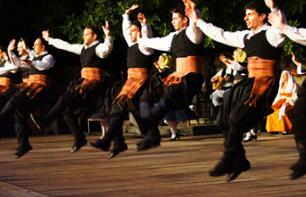 Enjoy a night out to discover traditional Greek dances during this 90-minute show! 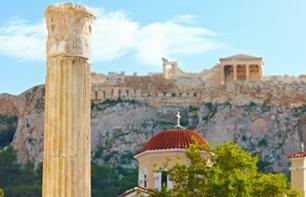 Learn about Greek myths and heroes while discovering Athens! 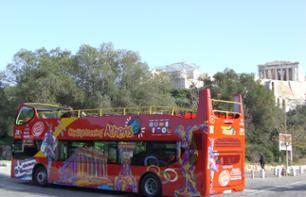 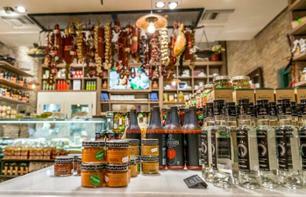 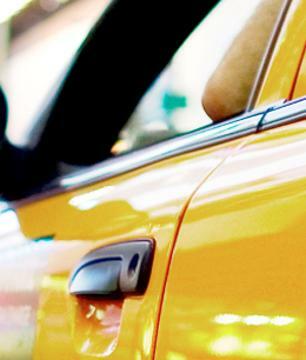 Discover the best of Athens in just half a day with this bus tour departing form your hotel. 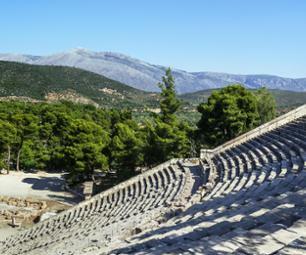 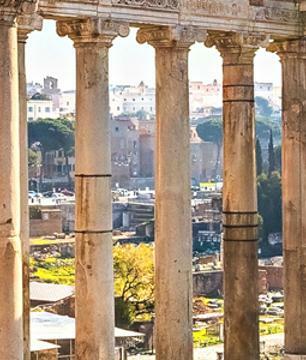 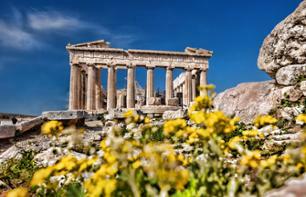 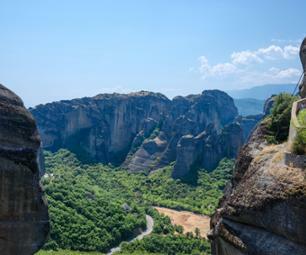 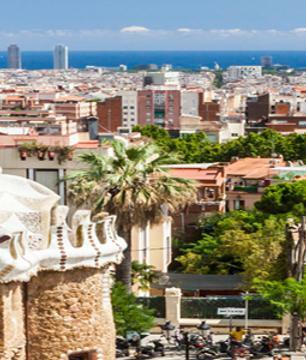 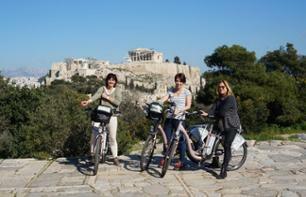 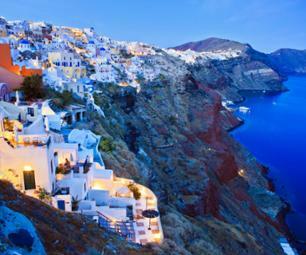 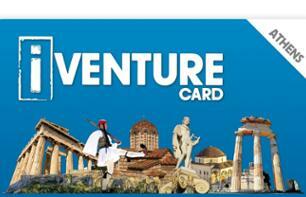 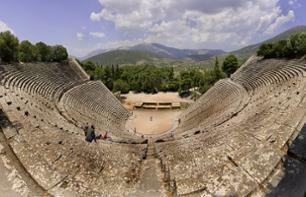 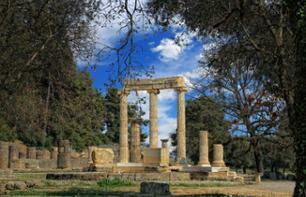 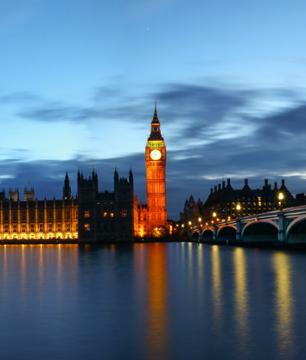 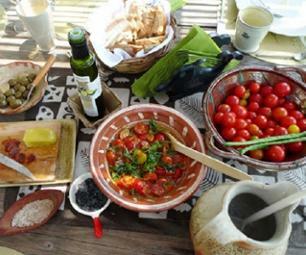 Visit the ruins of Ancient Greece and the famous monuments of modern day Athens!